Do You Need New Data Points or Phone Points in Cleveland? 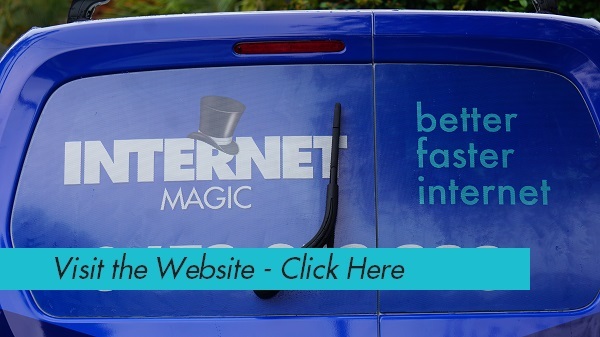 You Need Internet Magic Cleveland! Do you need a good reliable internet connection in Cleveland? 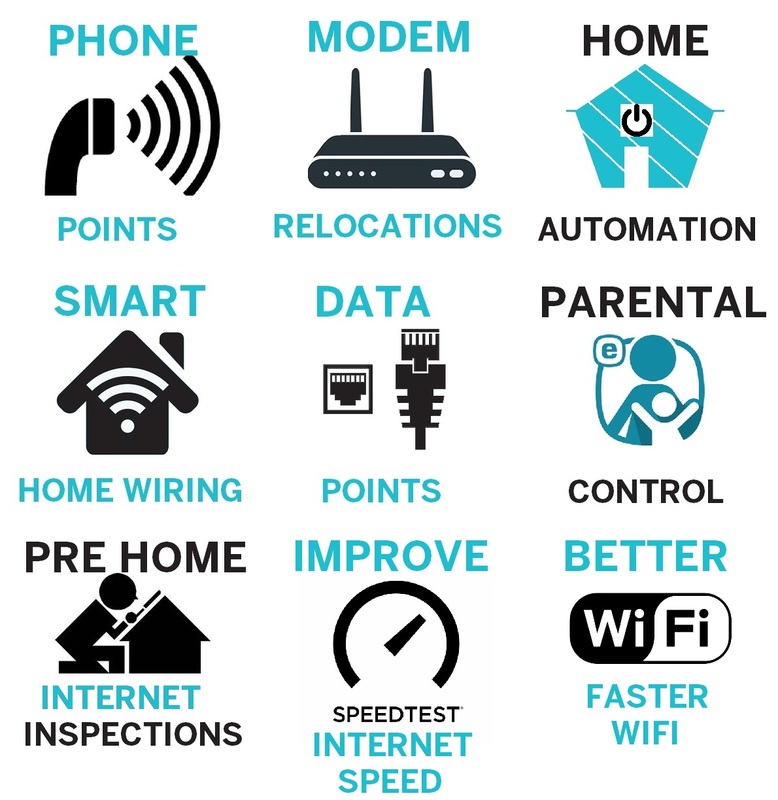 Do you need new Data and Phone Points installed in your new home? Hi, I'm Doug your local Internet Magic Technician and I take care of all your Internet needs from Data Points to Home Automation. If you've recently moved into a new home, or if you want new Data Points in various locations of an older one, then I can get them installed quickly, safely and professionally. While there are other services out there, most of them are focussing on competing with their prices, not offering the highest quality of service. 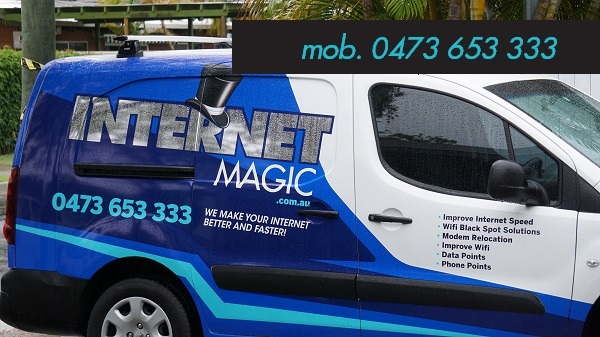 At internet Magic, I use quality and proven techniques, all the way down to the cabling, to ensure that, when you have your Data and Phone Points installed, you'll be able to enjoy them for years to come, not have to replace dodgy equipment in a few years time. Bringing the Magic Back to Your Cleveland Home! I'm passionate about helping people to access internet which they can enjoy and get the most out of, not struggling to load webpages and sitting in front of the computer for hours, just trying to complete a simple task like a bank transfer. Data Points, unlike bluetooth from a phone and wifi which can drop out depending on the coverage in your area, Data Points keep you connected to reliable internet so you can do that online exam for your Creative Arts course without interruption or hassle. 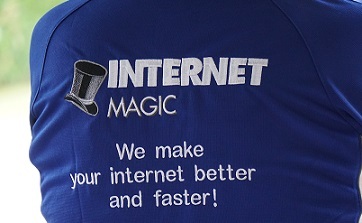 Don't settle for internet that doesn't support your needs; just give me a call at Internet Magic in Cleveland today!